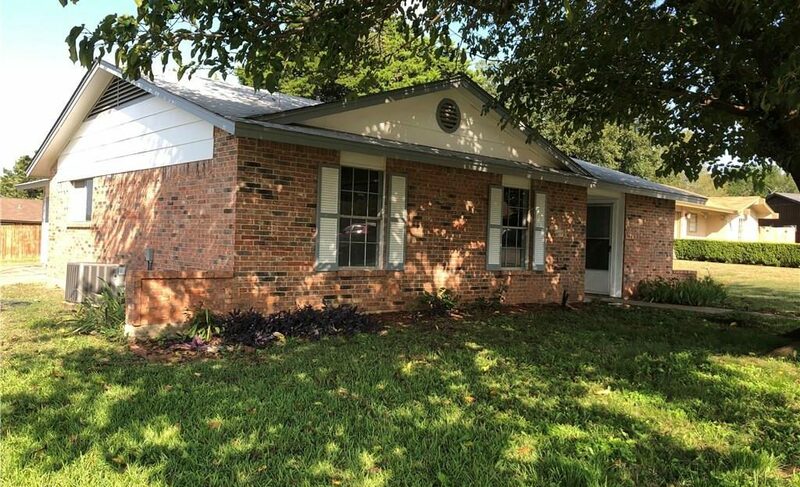 This charming home has been updated with new floors, fresh interior paint, new ceiling lights and ceiling fans, new stainless appliances, new counters, new cabinets, new electric panel, new plumbing under all sinks, new bath surround and vanity in full bath, and new smoke detectors. Home is on a large corner lot directly across from brand new homes. Nice quiet neighborhood just 15 minutes from Downtown Dallas. 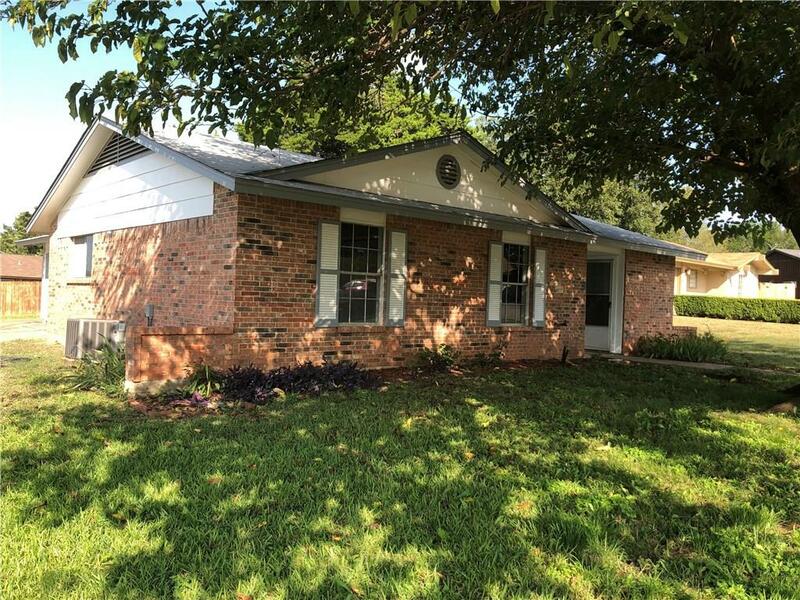 211 E. 8th Street Ferris, Texas 75125- SOLD!